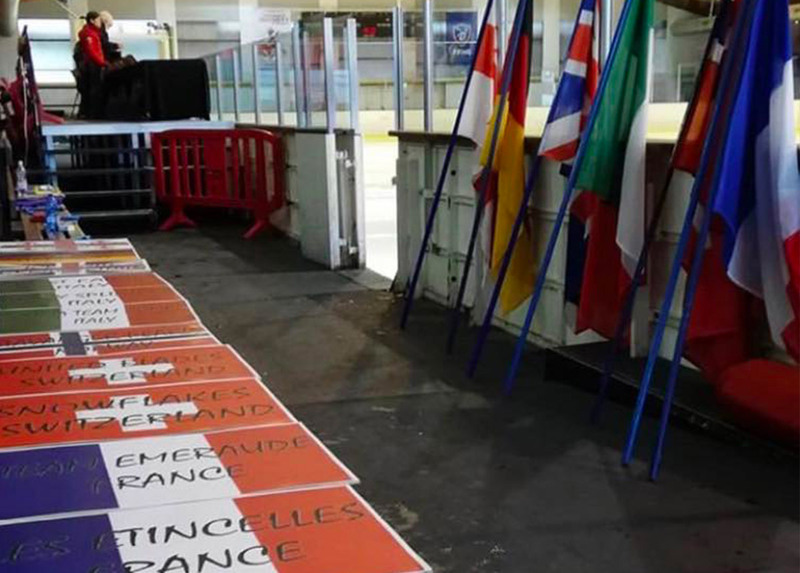 Teams from all over Europe met on Saturday in Le Havre, France, for the International Mixed Age Trophy 2019. Thirteen teams representing seven different countries were involved. A total of 18 teams competed last weekend in Samara, Russia, at the «Samarochka» event. 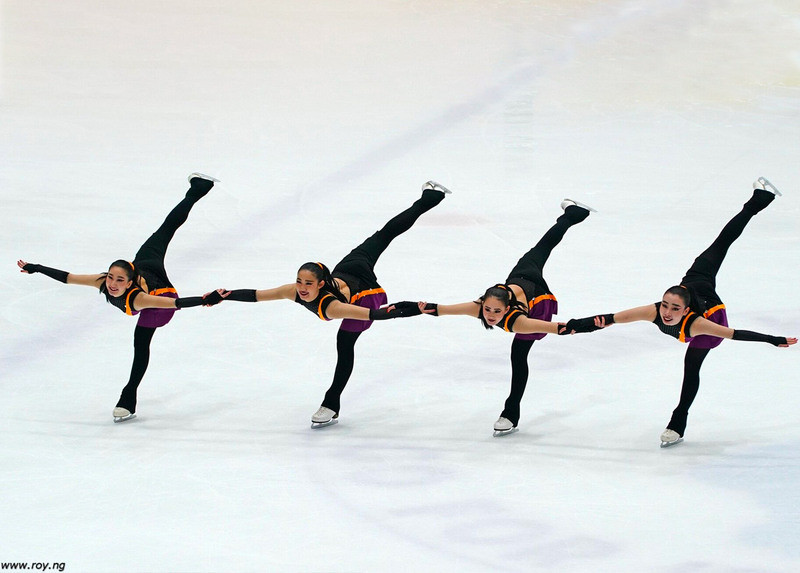 The synchro teams were divided into four different categories. 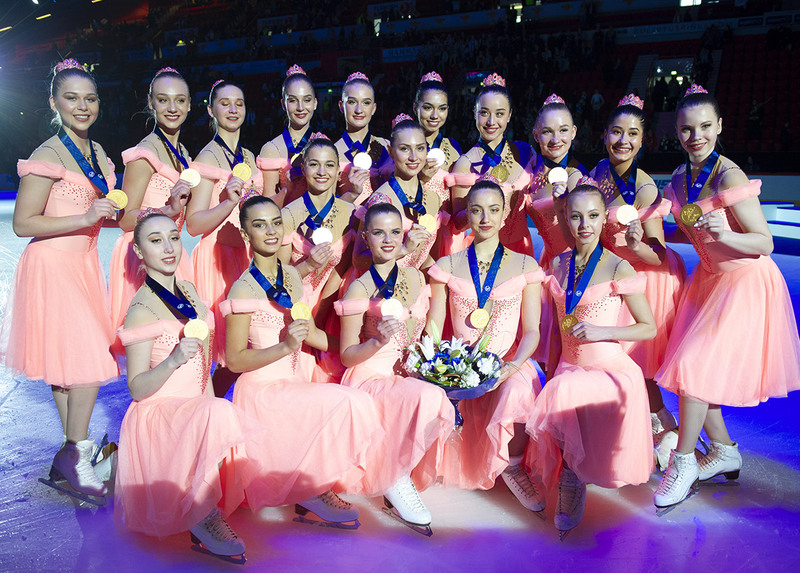 The season is not over yet for young Russian skaters. 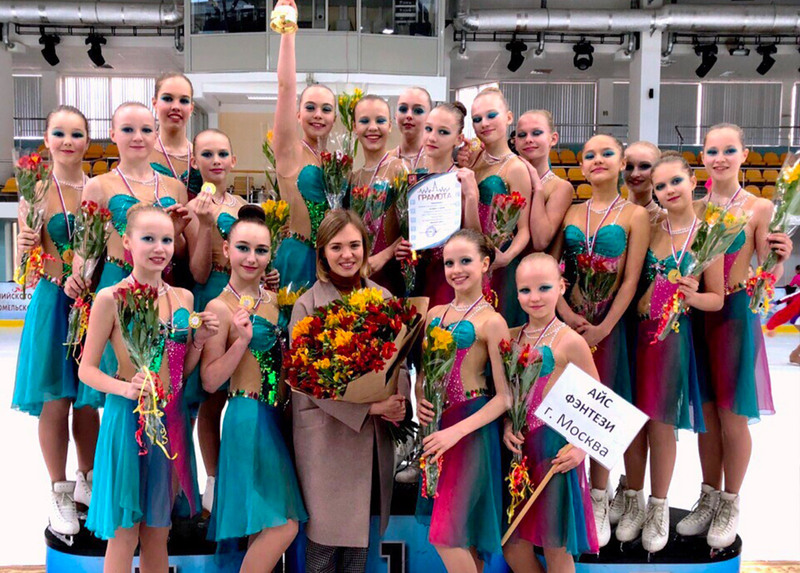 From the 30 to the 31 of March, the 2019 Moscow Cup for Novice categories took place in the Russian capital. 15 teams from all over the country have performed their free program in the Ice Palace “Dream”. Let’s take a look at this competition! 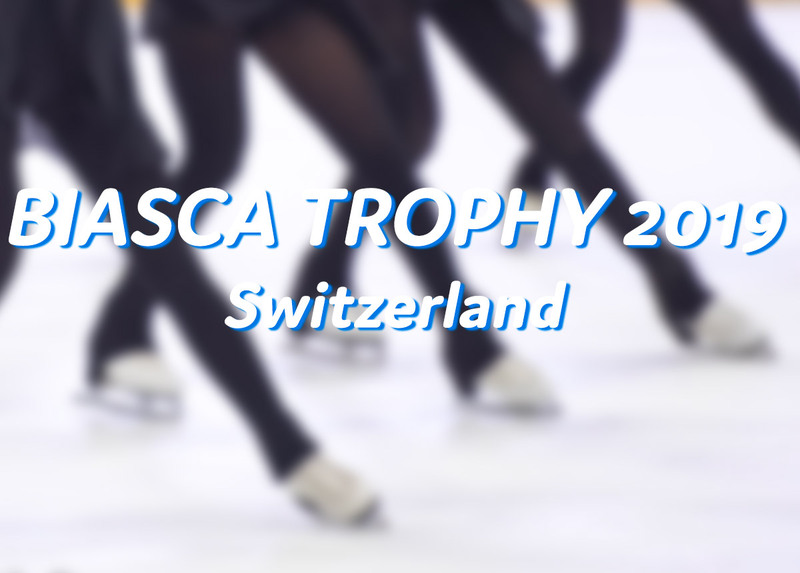 The 2019 Biasca Trophy took place on Saturday at the Pista di Ghiaccio in Biasca, Switzerland. This year, several teams from Italy and also Germany also made appearances. Five divisions competed: Basic Novice, Juvenile, Advanced Novice, Mixed Age and Senior B. 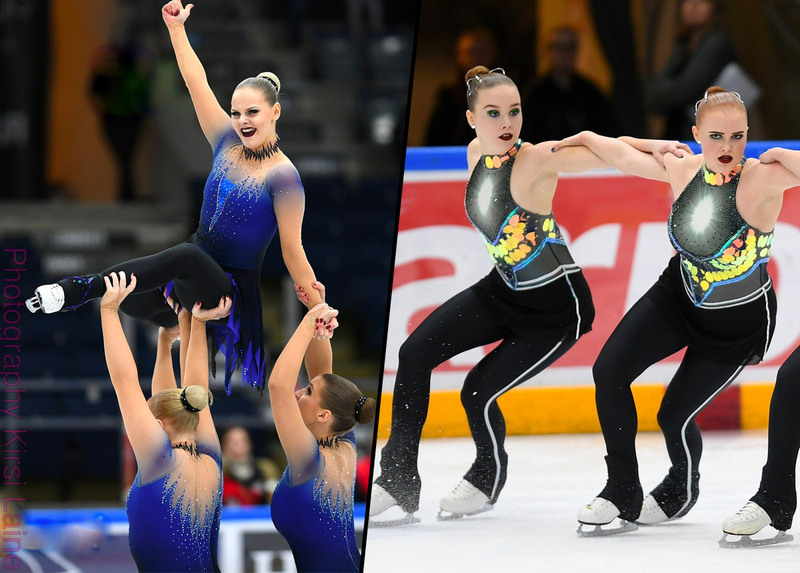 The four Senior teams skating at the Winter Universiade this weekend in Russia presented their free program. The victory went to Team Unique, but their score was not enough to reverse the trend and qualify for the 2019 World Championship. 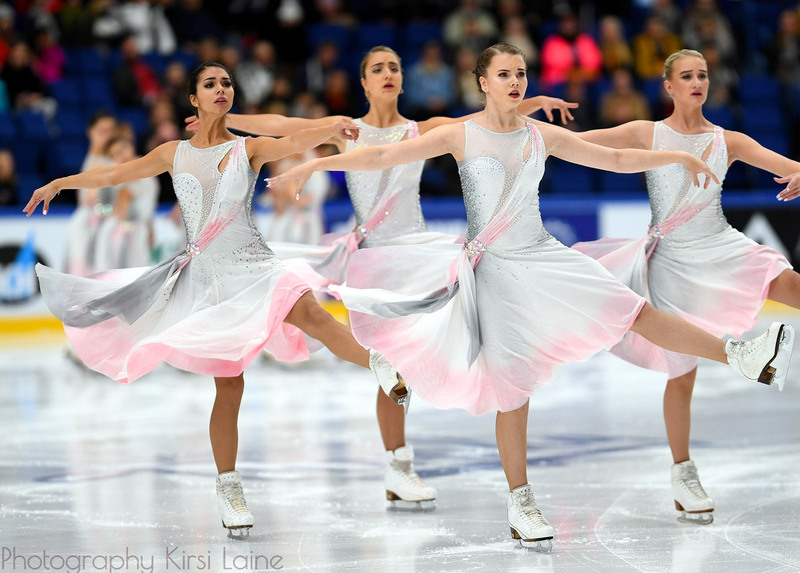 Finally, Marigold IceUnity will skate as Team Finland 2. Friday, March 8, was the first event of Synchronized skating competition in the Winter Universiade 2019, which are arranged in Krasnoyarsk, Russia. Four Senior teams are competing. 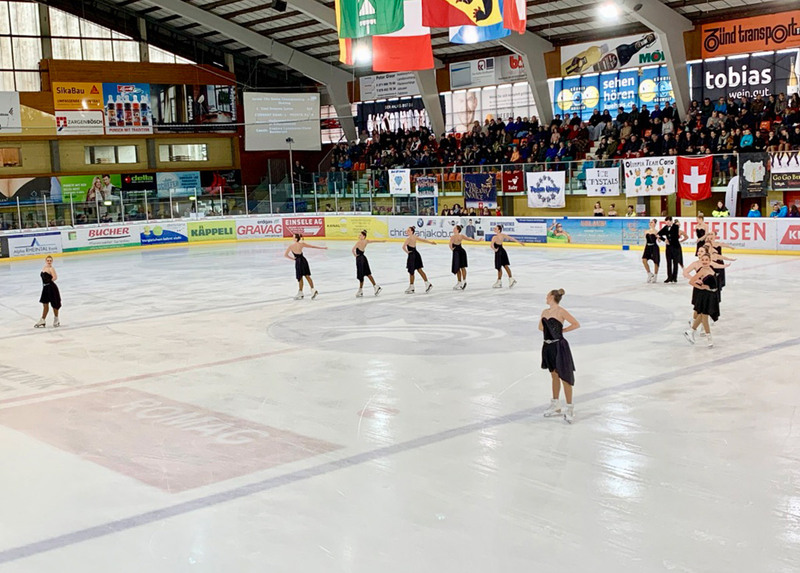 This past week, the 2019 Budapest Cup took place in the Hungarian capital. 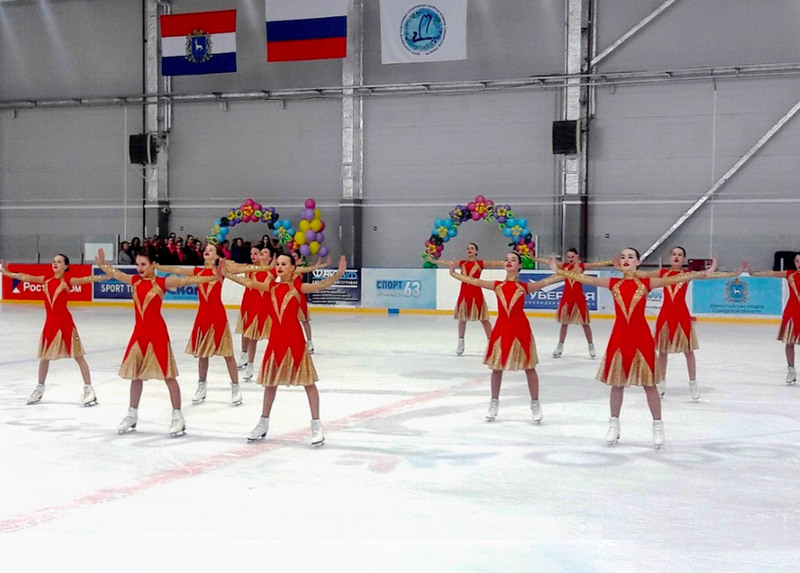 The Russian teams showed once again their skills and won gold in all divisions. This important event was one of the last competitions of the season before the World Championships. This weekend was held the traditional SwissCup in Widnau, Canton St. Gallen. 33 teams from all over Switzerland, but also from Germany and Italy were competing over the two days. 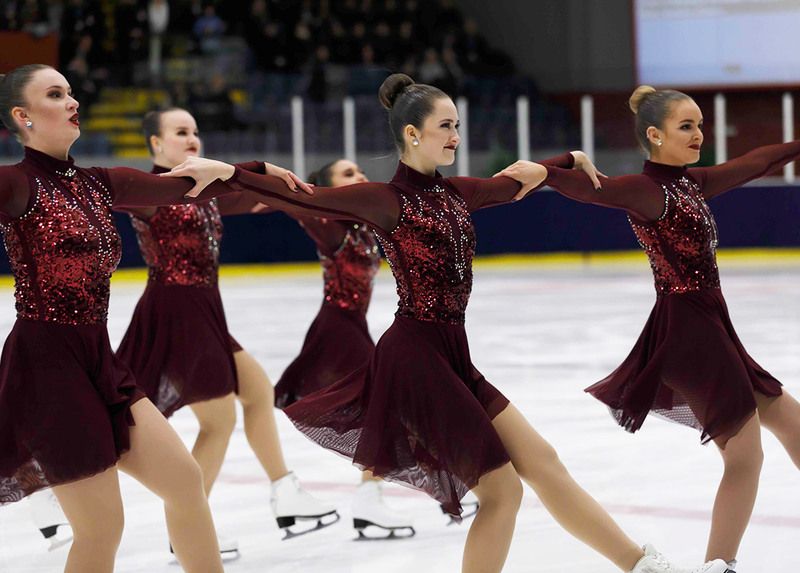 On Saturday, the Adult, Juvenile and Mixed Age categories opened the competition. 22 Japanese teams gathered in Shiga Prefecture to fight for National titles. Read more to discover how the battles unfolded. The Finnish nationals continued in Turku on Sunday. Senior and Junior teams performed their free programs in a very tense atmosphere. The first day in Finnish nationals has been really exciting. On Saturday, the Senior and Junior teams have shown their best in Turku. The Novice division competed also on Saturday. Thursday and Friday kicked off one the most heated National Championships of the United States yet. Teams came in ready to fight and teams pushed it to their peak and the scores and skates were stunning and breathtaking. Limits were pushed and scores were pushed even higher.